• Feed your hunger for spiritual growth and intellectual challenge? • Strengthen, refresh, and refine your pastoral gifts? • Expand your theological knowledge? • Renew your pastoral creativity? • Improve your sense of pastoral awareness, identity, and leadership? • Explore, develop, and research a specific aspect of ministry? Then Austin Presbyterian Theological Seminary may have the Doctor of Ministry program you are seeking. The Doctor of Ministry program at Austin Seminary gives students a chance significantly to increase their pastoral competence by combining serious biblical and theological reflection with hands-on practical engagement in ministry. The program is flexible, built around the student’s vocational goals and ministry context, and is designed to foster intellectual, spiritual, and professional growth. Along the way, students acquire new skills and resources for leadership. As part of the program, students design, conduct, and evaluate a project that addresses a pastoral need or concern in their ministerial setting, so that the benefit of the program is not merely to the student, but also to the context in which the student does ministry. 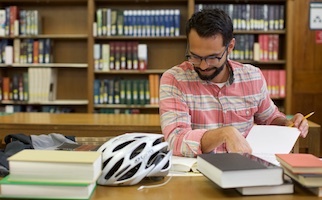 As a DMin student at Austin, you are part of a cohort of colleagues from diverse backgrounds, each of whom brings a unique perspective to the tasks of ministry. 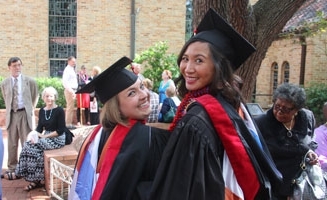 Graduates of the program often say that the best part of the degree program was the collegial fellowship and relationships, many of which endure long after graduation. 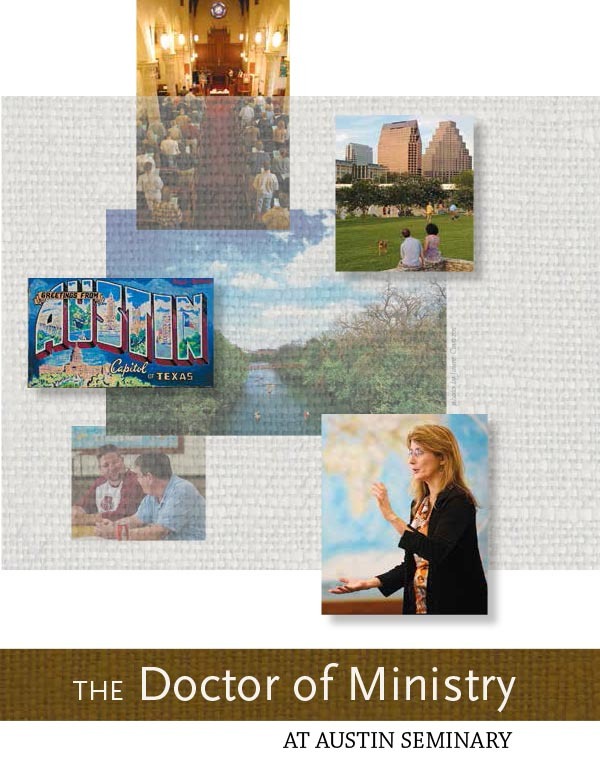 DMin courses are taught on campus in Austin during two terms each year, in January and June. 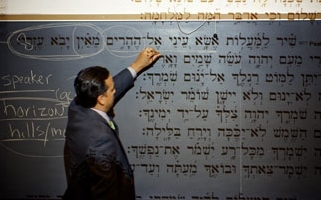 Each course runs two weeks. Students may begin in either January or June. Students normally attend classes in both January and June, but are required to attend at least one class each year in either term. The program is designed to be completed in no less than four and a half years and no more than six. Why choose the DMin Program at Austin Seminary? • The faculty has a deep commitment to the continued excellence of the program. • Austin Seminary’s excellent faculty is nationally acclaimed. • Austin Seminary supports theological education by keeping tuition and housing costs lower than most programs of our quality. • The City of Austin is a wonderful place to visit, with many attractions. Austin’s DMin graduates repeatedly report that the program is appropriately rigorous to their intellectual needs, directly applicable to their pastoral needs, and personally warm and engaging on the part of faculty and staff.